Read 991472 times	| Like this? Tweet it to your followers! 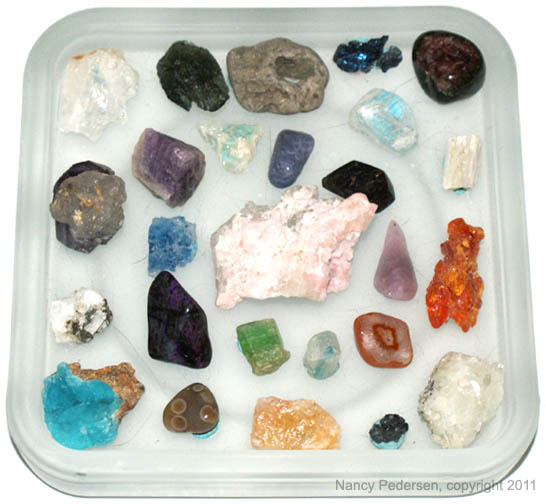 Read More Top ten crystals and other recommended crystals.